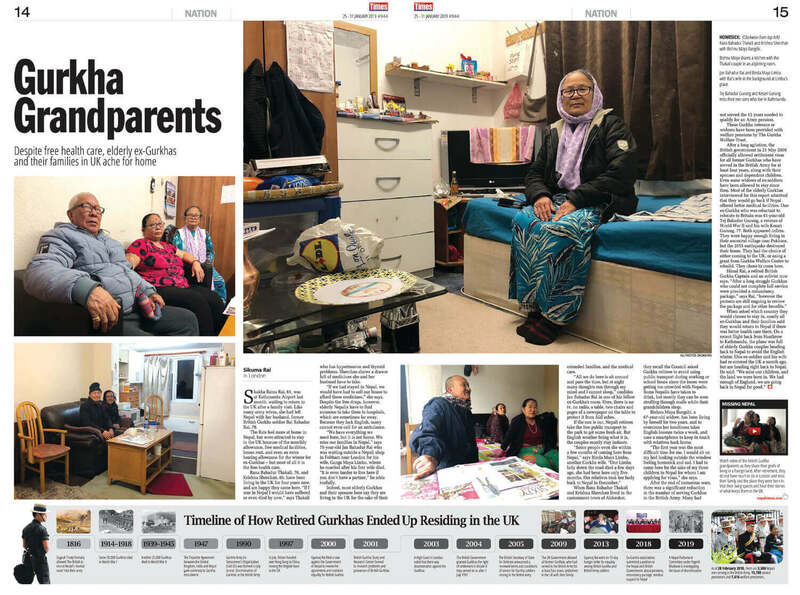 In her recent article in this paper ‘Gurkha Grandparents’ (#944) Sikuma Rai movingly describes the plight of many elderly Nepalis now living in the UK, most of them ex-Gurkhas and their wives. The families get regular pension, heating allowances and rent support, free public transport, as well as access to the British National Health Service. But there are also costs, which include living away from their home country in a strange land among strangers, without the personal, social and cultural comforts of their villages. Many pine for Nepal, and some decide to return home. 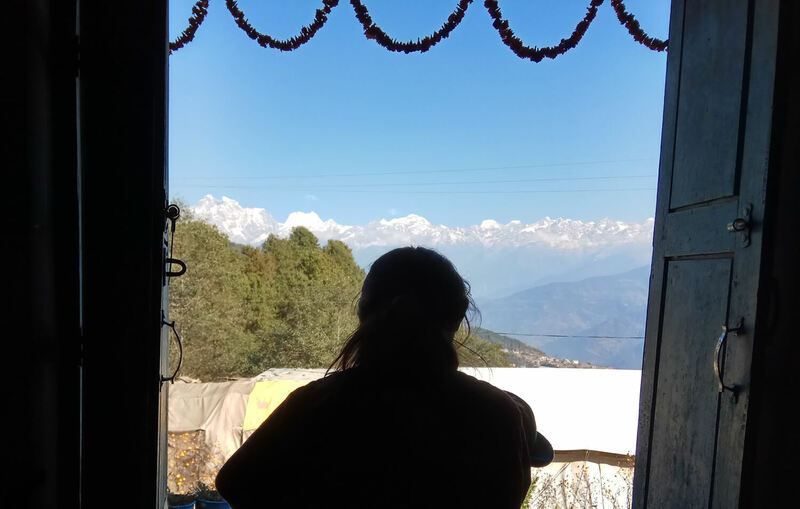 But women, particularly widows who speak little English, have few non-Nepali friends, and remain isolated in their homes in towns like in Salisbury or Aldershot. The weather does not help, and most remain house-bound or within a limited area of the city missing their children and grandchildren. The Gurkha Welfare Trust runs advice centres which work closely with government bodies like the Royal British Legion to support army veterans. Numerous local charities unconnected with the army also help, as well as community services for older people, including mental health diagnosis, treatment and support, provided by the local council and by the health services. But much of this is cold comfort to elderly Nepali men and women who have settled in Britain, and who would, ideally, flock back to Nepal to be with their families and friends — if only they could be assured of more financial support, including better and less costly health care. The elderly in Nepal have traditionally been able to count on family support. But, as more older people live longer the financial burden on families has increased. Nepal’s average life span has increased from 35 for men and 37 for women in 1961, to 69 for men and 72 for women in 2014. By 2018, there were nearly 3 million people over 60 in Nepal. Family fragmentation has also resulted in physical separation between older grandparents and their children and grandchildren. Consequently, even back in Nepal, more elderly men and women are living apart from their closest family members than ever before. Many are now suffering from the same problems as do those settled in the UK, but without pensions, allowances, and access to free medical services. There are relatively few specialised institutions for support and care of the elderly in Nepal. The Gurkha Welfare Trust cares for ex-Gurkhas and their families with Welfare Pensions to veterans and widows and medical treatment. But there are very few examples in Nepal of private ‘care homes’ and ‘retirement villages’ that exist in the UK. There is now some state support, but it remains pitifully limited. The non-contributory social pension scheme introduced in 1995 was intended to provide allowances to older people aged 70 and above, to older dalits and people living in the Karnali Zone aged 60 and above, and to poor widows aged 60 and above. The allowance was doubled to, Rs2000 and the age of eligibility reduced to 65, but scheme remains inadequately implemented. It is estimated by Pension Watch (Help Age International) that the number of people receiving an allowance is around 636,000, and 47% over 65 in Nepal receive a non-contributory pension, while 9% have a contributory pension. 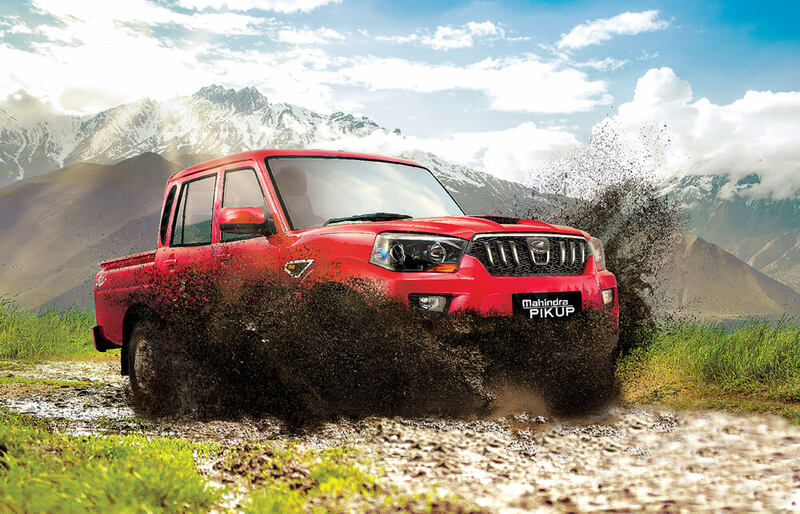 The total cost of the scheme is Rs15 billion, or 0.7% of GDP. By 2050, when the estimated number of Nepalis over 60 will be around 6.5 million, the cost will have more than doubled even if the same proportion of the budget is allocated to the scheme. Last year, Prime Minister Oli proposed a social security scheme for private sector employees to provide for life-long pensions and reduce the fiscal burden by demanding that employers deposit 31% of the basic salary (20% from employers and 11% from employees) into a Social Security Fund. After 15 years, private sector employees would then be entitled to lifelong pensions, just like retired government employees. But even were this scheme to be introduced, it would still leave out millions working in the informal sector and agriculture, and would be too late for those already of pensionable age. The Nepal government spends 6% of its budget on basic health care and in 2012, launched a pilot program for universal health insurance in five districts. This was followed up in 2017 by the National Health Insurance Act and in 2018 by the National Health Institution Quality Authority Act, providing the legal framework for a National Health Service. 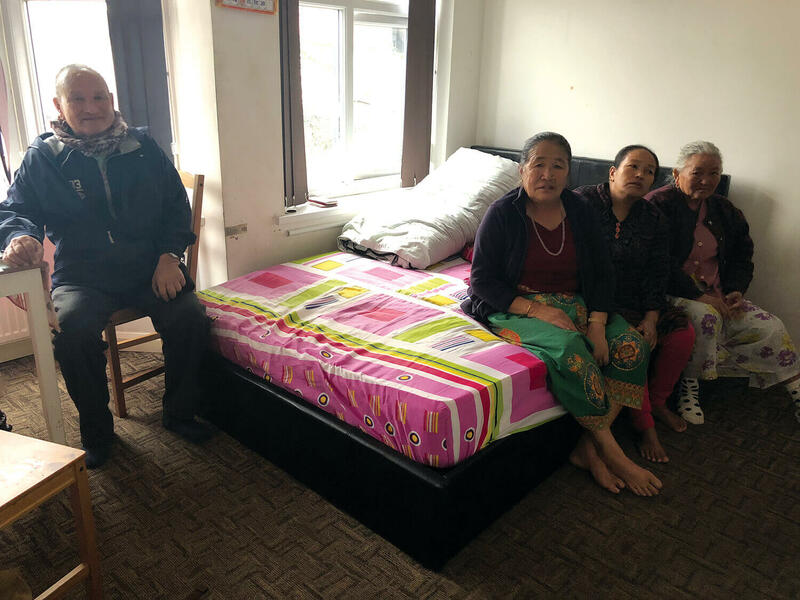 Although Nepal’s 2015 Constitution guarantees basic health care as a fundamental right, however, access to high-quality care remains a privilege, and out of reach of most including elderly Nepalis who may want to come back home. In May 2009, the Labour government under Tony Blair was obliged by public pressure to enable Gurkhaswho retired before 1 July 1997 with at least four years’ service to settle with their families in the UK, that being the date when the Gurkha Brigade headquarters moved from Hong Kong to Britain. Even before that, in March 2007, pay, pensions and terms of service of serving Gurkhas were equalised with those of regular British Army personnel and equal pensions were granted to those enlisted from 1 October 1993, but about 15,000 pensioners and 6,000 widow pensioners did not benefit. On 10 June 2011, the British Gurkha Welfare Society lodged a case with the European Court of Human Rights (ECHR) claiming that Gurkhas had been paid significantly lower pensions than their British counterparts. On 15 September 2016, the ECHR shattered the hopes of thousands of ex-Gurkhas for equal pensions.